Are u getting hungry with this headline? Already salivating out of your mouth? Well it’s been a while since my friend the bear-naked Chef Adrian de Berardinis had video content released. 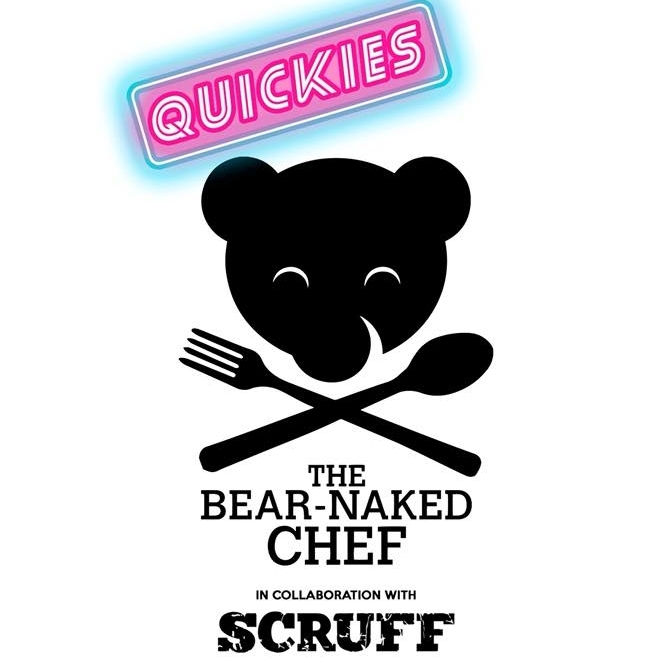 But now he has a new cooking series called “Quickies” by The Bear-Naked Chef where he collaborated with “Scruff” dating app to create quick and delicious recipes for dates. Last week got the first episode online. This new concept and shorter (5 minutes) is fun, unique and entertaining because he is featuring special surprise celebrity guests (Episode 1 features Carson Kressley from Rupaul’s Drag Race) to join him in cooking for dates, either his or theirs. We all like cakes, eggplants, bananas and whip cream, don’t we? But you can learn to serve so much more and “QUICKIES” is the your help and solution!!! 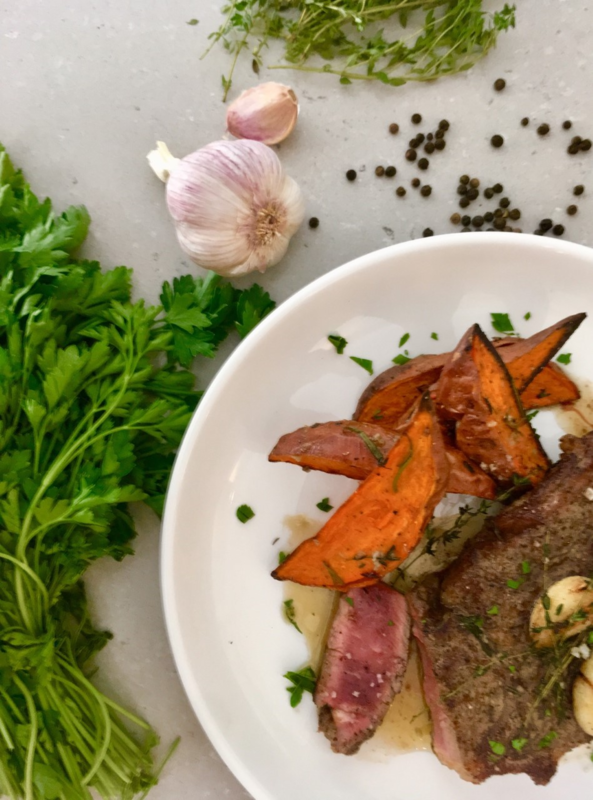 His objective with this season is to show people that dating apps like “Scruff” can’t only be used for just “hook-ups”, but to also find a potential relationship by wooing them with a quick, easy and spectacular meal in a humorous and cheeky way. Next to cute and handsome, Adrian is funny as well an the viewer will be entertained by the fun interactions and banter with his guests. The new shorter format will be released weekly for the next 3 weeks on his YouTube Channel/The Bear-Naked Chef and on his Facebook page : The Bear-Naked Chef as well as on all Scruff’s platforms, even a link will appear on the app! Also of course on his website: www.bearnakedchef.com. NOW you have a good reason to be on those apps and how to learn to get your new man in the future by using food!! !